When does Season 14 of competitive Overwatch end? Better start grinding that SR, because the season won’t last forever. Season 14 of competitive Overwatch is in full swing, with players trying their best to perfect a composition that can finally demolish GOATS and climb up that ladder. The season has been active since Dec. 31, which means it’s quickly coming to a close. The current season of competitive Overwatch ends on Feb. 27 or 28, depending on the time zone in which players reside. Players in North America can expect the season to end around 4pm CT on Feb. 27, when servers usually reset. That means players have a little over two weeks to gain some skill rating points. The competitive mode in Overwatch is split up into “seasons,” which last approximately two months. Each season, players first complete a set of ten placement matches that determines their “skill rating,” or SR, which is given on a scale of 0 to 5,000 points. This number determines rank as well, from Bronze (lowest) to Top 500 (highest). Players gain SR through wins and lose points after being defeated; they can work through the two-month season to increase their rank. The good news is that Season 15 will likely start immediately after Season 14 ends. At the end of Season 13, Blizzard tried out a two-hour offseason for the first time. Normally, there would be a multi-day “offseason” where players could try out the competitive mode but gain no SR reward. The shorter period of downtime allowed players to get right back into the grind, and the wait for Season 15 will likely not be long. At the conclusion of the season, players receive competitive points they can use to unlock rare golden weapons. 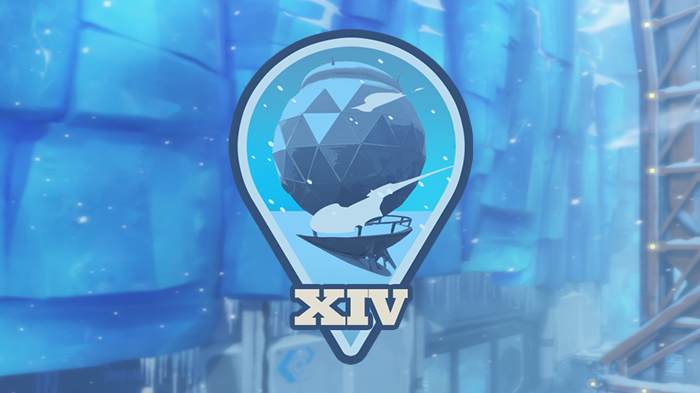 For the competitors in Season 14, the clock is ticking to gain those rewards.